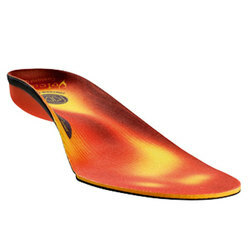 Every runner knows the terrible feeling of using inferior footwear. 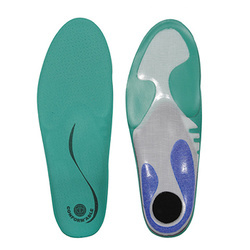 Forget that feeling with Soze insoles like the Soze Run + Flashfit Insoles. 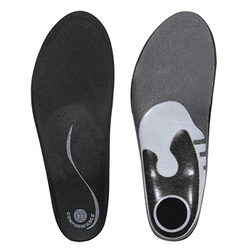 Whether you rip up the road or tear down the trail, these things do absolute work to stabilize, promote healthy mechanics, and keep your feet comfortable no matter how many miles you log. By perfecting pressure distribution, impact dampening, and luxurious cushioning, Soze has unleashed just what runners need to treat their feet. 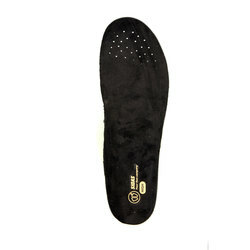 Soze insoles are straight up amazing when it comes to snow sports. Not only do they keep your feet insanely comfortable, but they also promise to boost your overall ability to stay out there on the hill and go harder for longer. 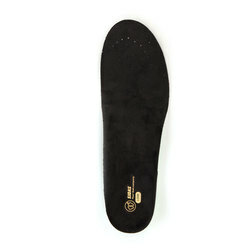 The Soze Volcano Custom Fit Insole takes skiing and snowboarding to a whole new level of performance and comfort. These puppies will really make your little piggies sing. With a 3D design that lets you customize your favorite fit and immediately increase stability, you will love the way this piece works with your feet to enhance your experience on the mountain. 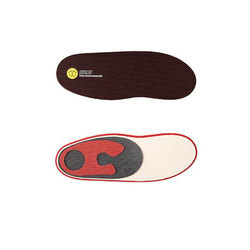 Specially concocted with racers in mind, the Soze Conform’able Custom Ski Race Insole gets you down to the finish line faster. Their low volume and narrow shape are perfect for your boots, and their flexibility plus durability make them the ideal solution for amping up your race game. The 100% EVA thermoformable Soze Conform’able Alpine Liner utilizes asymmetrical construction, a central tongue, and double the density to bring a whole new world of enjoyment to alpine skiing and snowboarding. Since the turn of the century, Soze has been cranking out all kinds of footwear accessories across North America. From the treacherous mountains to the concrete jungle, they have concocted the goodies to augment your action all over the place. 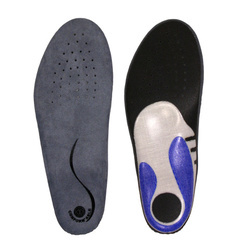 Running around the neighborhood or throwing down your gnarliest moves in the park has never been more pleasant that when you inject your shoes and boots with the performance boosting powers that Soze insoles provide. Go toe-to-toe with your greatest challenges knowing that you have a secret weapon beneath your feet that will always be there to bring the thunder.